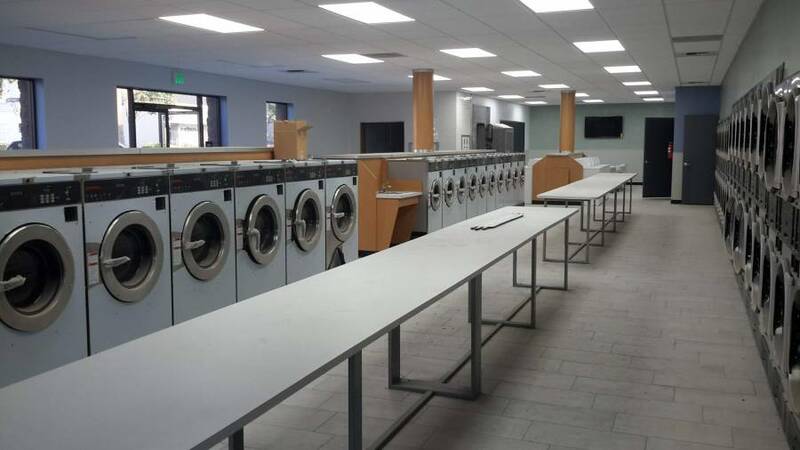 This is a 3,633 sq ft former bank building that will soon be converted into the premier laundromat in Porterville. 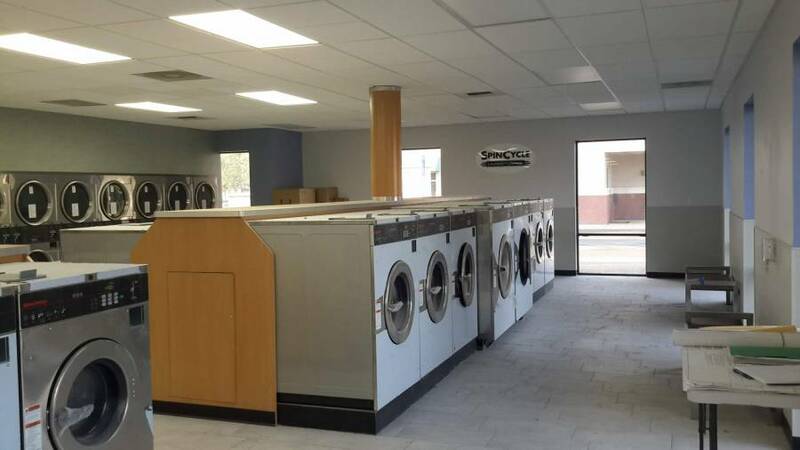 Porterville, a town of 60,000, only has 3 laundromats, all of which are small and old. 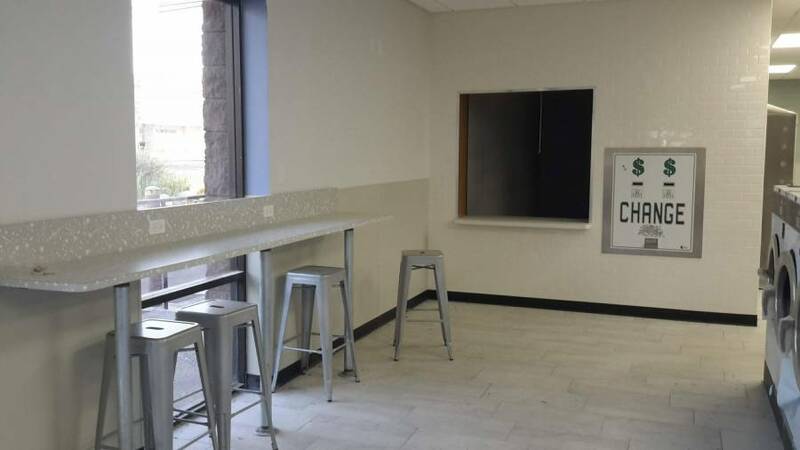 The building is located in the downtown district and has ample onsite parking, as well as a free city parking lot directly behind the property with over 50 spaces. 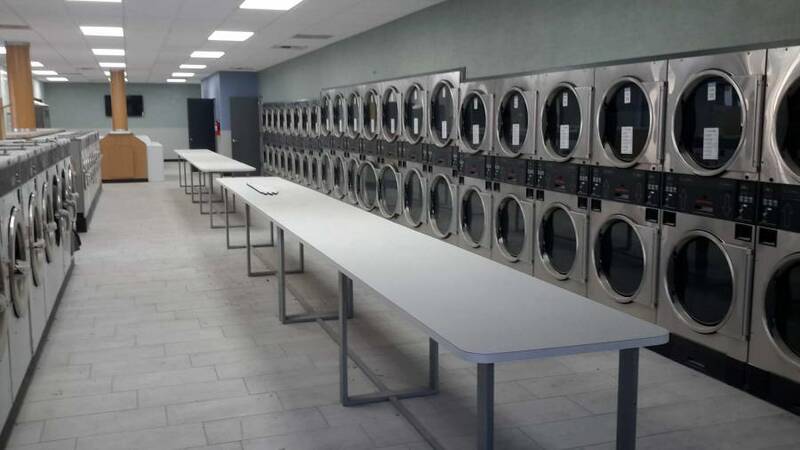 This laundromat will include all of the bells and whistles including: new Speed Queen equipment, quartz folding tables, ceramic floor and an energy efficient water heating system. 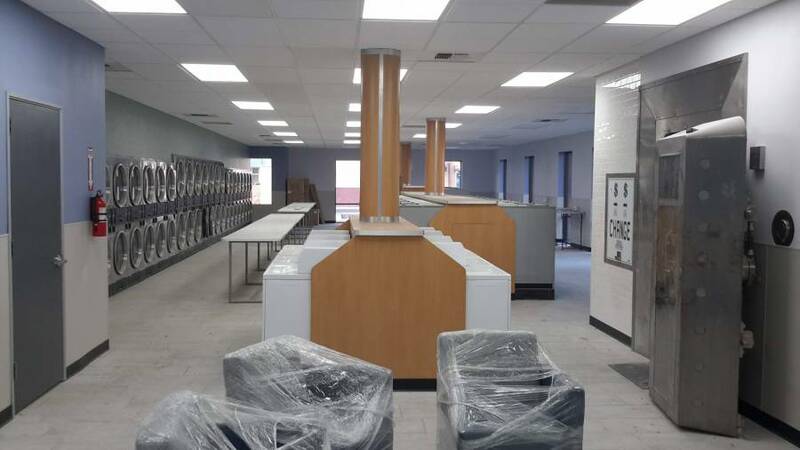 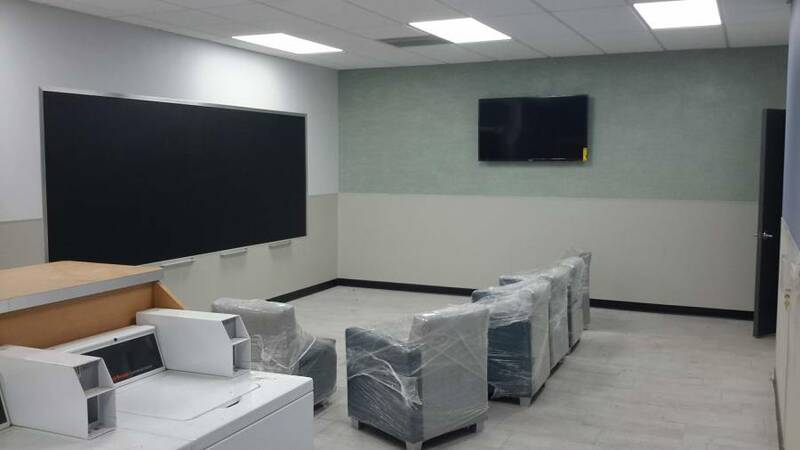 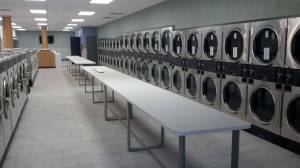 The laundromat is scheduled to open February 2018.